Wedding on the beach at mom’s weekend home? Figuring out a way for the tides not to effect the tents during this two day event? Of course we can do that! We’ll just set everything on a platform 4′ off the sand and let the water and waves run under the tents. Does your event company have the expertise and equipment to produce this? We are a company that provides the finest equipment and service to our clients, creating memorable experiences that exceed expectations. Customer wanted to tent their entire back yard for a wedding…of course there was a large tree in the way. No problem, we’ll just design a tent top to include the tree. What we do? Sometimes the almost impossible! 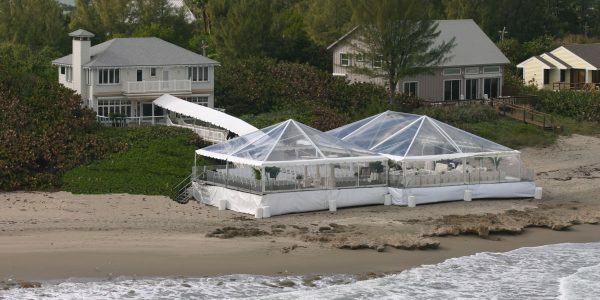 We are a full service event company specializing in tenting solutions, event rentals, and signature event design. With all resources in house, we offer our customers true one stop shopping. 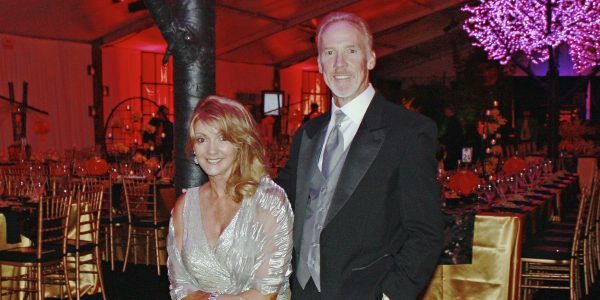 Established in 1984, Eventmakers is owned and operated by George and Dana Coates. 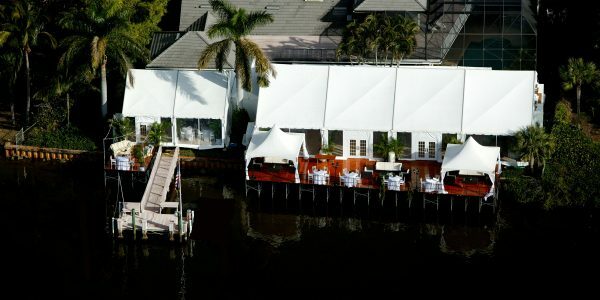 Our unparalleled experience combined with our highly trained event staff provides superior customer service that has earned us the reputation as the “go-to” event company on the Treasure Coast. Let us bring your vision to reality! How about a Far East inspired event with LED cherry trees? Yeah, we can do that too.